Within the ever-changing structure of technology is a network of chameleonic sub-teams that maintain and keep up with the flow of change. From the tiny glowing screens we monitor daily to the life-saving devices housed inside hospitals and government buildings, this invisible ecosystem runs our world with impeccable precision. Among the companies responsible for keeping this cycle moving is Keysight Technologies. Settled in Santa Rosa, California, just north of Silicon Valley, Keysight has managed to maintain and heighten its versatility despite several company adjustments. Originally part of Hewlett-Packard, and then later absorbed by Agilent, Keysight served as each company’s electronic test and measurement division. Within Agilent, Keysight functioned as the more quantifiable portion of the company, developing analyzers, calibration systems, and software programs, while Agilent focused on developing technology to advance life sciences. In 2014, however, Agilent announced its plan to separate the two sectors of the business, thus creating the current, freestanding Keysight Technologies. Along with the change came the appointment of Ron Nersesian as president and CEO. 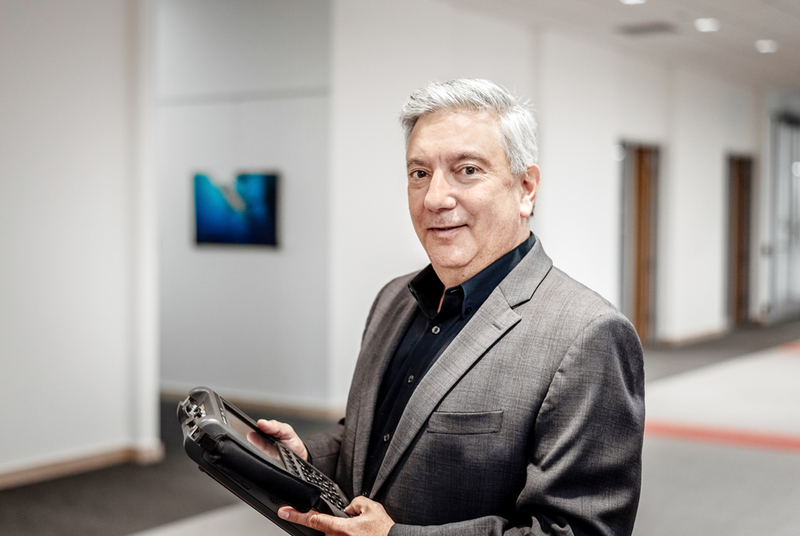 Since the start of his career in 1984, Nersesian has watched Keysight progress from a seed within Hewlett-Packard into the enterprise it is today. 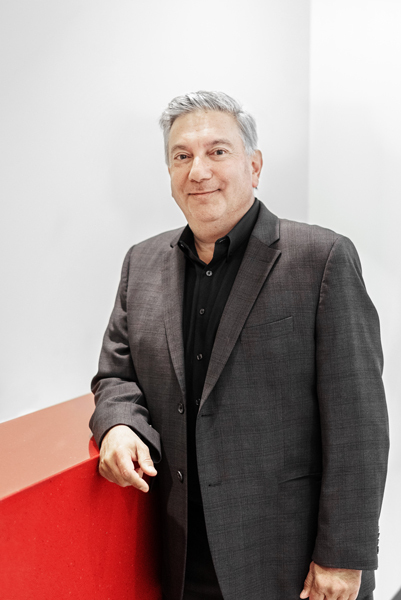 Nersesian, along with many other tenured employees, has developed Keysight into a company that has succeeded in assessing the needs of its audience and working to meet them. An infrastructure of dedicated, experienced employees places Keysight at quite an advantage. The people who make up the company are key players in ensuring that the company keeps up with the ebb and flow of technology. Because Keysight started as a small sector within a massive company, it did not recognize its ability to grow. As it made its transition into an autonomous entity, it quickly realized the extent to which growth was necessary in order to succeed independently. Nersesian targeted this recognition to change as one of the greatest challenges the company faced when it moved away from its mother-brand. “The biggest challenge was stimulating growth,” he says. “Because test and measurement was such a healthy revenue stream within the Agilent portfolio, the business had not received adequate investment for growth, and therefore had not grown for decades… Once we were established as a separate entity, it became very clear that growth was crucial if we were to create value for customers and shareholders. While Keysight continues to fulfill its goal of paving the way for innovative measurement technologies, it has never lost sight of the people who have helped make their goals a reality—often prioritizing its employee’s well-being over maximizing the company’s profits. In October of 2018, a wildfire destroyed portions of Keysight’s headquarters, and displaced several employees. Keysight responded swiftly, keeping its employees’ well-being at top of mind. When leaders within the company learned of the fires, they immediately considered the ways in which they could maintain their employee’s safety and well-being. In addition to contributing over $1,190,000 to provide temporary housing, mend time or money gaps in their insurance, and set up emergency relief centers, they also focused on bolstering mental health by hiring counselors and psychologists to help employees and family members who were coping with their losses. The initiative of Keysight to sustain long-lasting, healthy relationships with its employees has created a strong company culture that has worked to ensure the roots of its semi-young company remain secure and nourished. Nersesian hopes that, collectively, his team will continue the growth of Keysight into a leading measurement technology company.